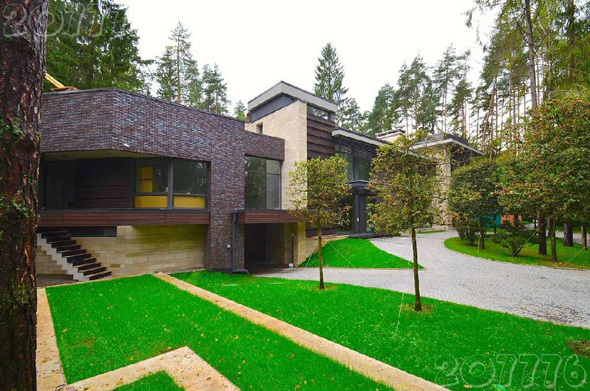 Victor Yanukovych, the former President of Ukraine, has bought a house in Barvikha village. Oleg Mitvol, head of the Central Council of the Green and Social Democrat Alliance reports this by Twitter. “Now Yanukovych lives in the Moscow Region. The weather here is like in Kyiv.” he tells. According to Mitval, the cottage costs $52,000,000. The former President has been noticed on a promenade along Barvikha accompanied by men from the Federal Security Service. His neighbors now are Vagit Alekperov, the head of Lukoil, and Alexander Zhukov, father-in-law of the oligarch Roman Abramovich.